Having a passport is one of the positive benefits of gaining Andorran citizenship. Andorra usually lands just outside the top-10 on rankings of passports by country. 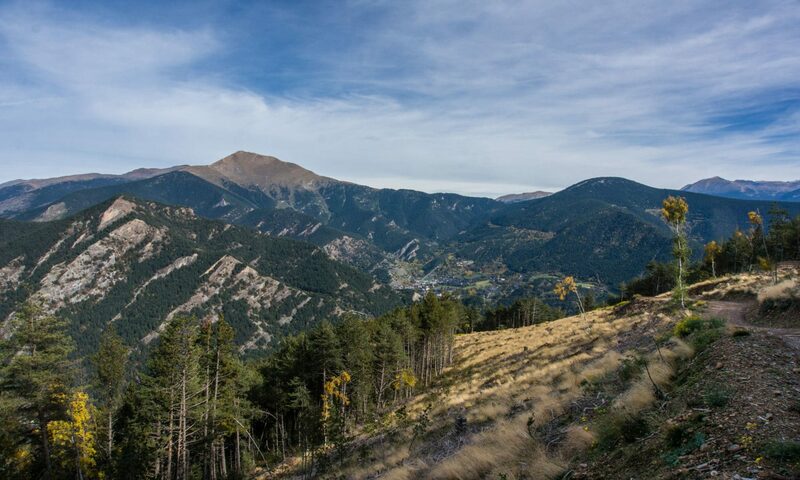 Outside of Spain and France, Andorra isn’t very well known so expats who move here tend to be global-minded and like to travel; a strong passport is a definite plus for those who commit to the challenge. As our Andorra passport guide details, there are 157 countries (as of right now) that allow visa-free access for holders of an Andorran passport. Be a resident for 20 years (or 10 if you’ve studied in Andorra). Have a spotless criminal record. Pass the written and oral tests about Andorra, both of which are conducted in Catalan. There are slightly easier-to-meet qualifications for getting an Andorran passport if you marry someone from Andorra or if at least one of your parents are Andorran. Carrying a second passport, in addition to one from Andorra, is somewhere between very difficult and impossible. 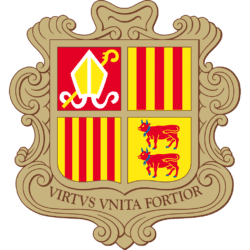 One of the requirements to gain Andorran citizenship (and therefore a passport) is that all applicants must renounce their existing citizenship. Andorra has one of the best-respected passports in the world. Having one is certainly one of the benefits to consider when thinking about moving to Andorra and eventually applying for citizenship. 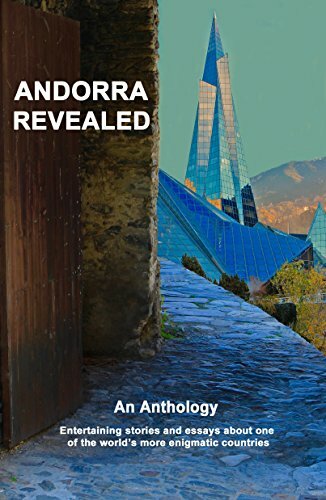 What are Andorra’s passport requirements? We’ll get into the “how” and “what” of getting an Andorran passport in a moment, but first the “why”. You might be familiar with the benefits of having a second passport different from your country of origins. 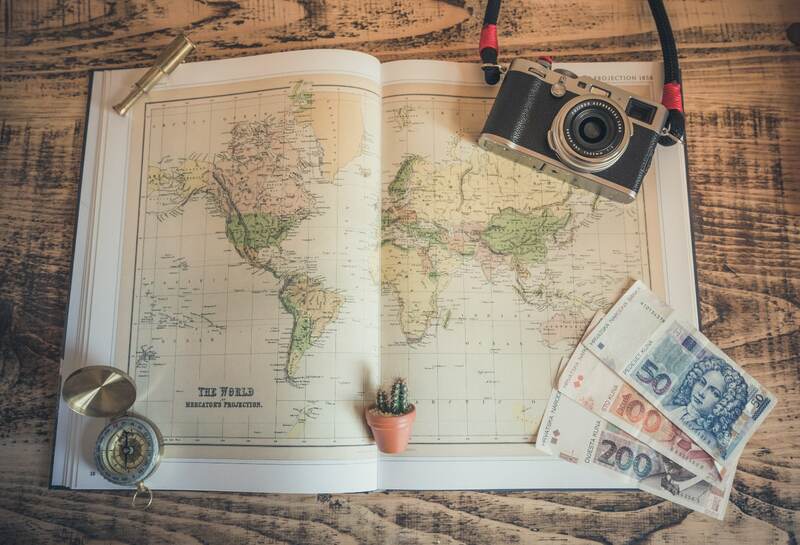 For example, you’ll be able to easily visit some countries your second passport when your original passport would have required managing visas and special permits. The freedom of travelling the world without asking for government authorization is exciting and indescribable. You just pick up your passport, go to the airport and fly off somewhere far away, without explanations or extra requirements. However, this is only possible if your passport allows it. Some countries require extensive paperwork before the carriers of certain passports can visit. Or they reserve the right to block those travellers from entering entirely. If you’d like to acquire an Andorran passport for this reason or many others, take a look at this brief guide to Andorra’s passport requirements and rules.